Business folk and online marketers tend to have endless discussions and debates around PPC and Adwords in the same breath and it’s very common for people to confuse these two concepts. This can result in a number of problems when it comes to choosing the right digital marketing strategies for your business. Let’s look at what these two concepts are, how they differ from each other and what the best way to run your PPC campaign is. PPC (Pay-Per-Click Advertising) are ads on search engines such as Google, Bing and Yahoo. These are the advertisements you see at the right-hand side and top of search pages as well as Facebook pages. It isn’t difficult to spot these paid ads on your Google search results pages. PPC ads generally don’t cost anything to display. You are charged only when viewers actually click on your ad, which is why it’s referred to as ‘pay-per-click’. In some instances, these ads are charged for every 1000 ‘impressions’. 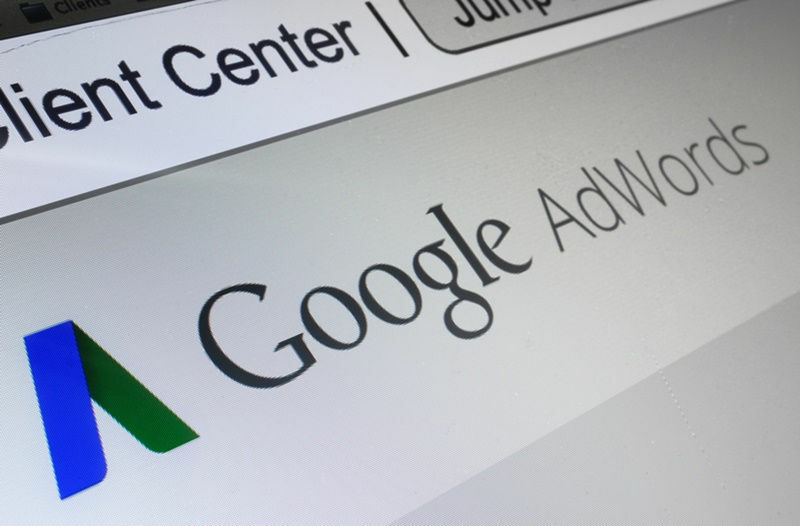 Google’s AdWords is the most widely used PPC program, accounting for about 90% of PPC advertising dollars. It has been the most profitable option due to Google’s high percentages of total web search traffic. This platform, however, is becoming increasingly expensive and competitive with every passing day, which affects your return on investment. Most other search engines are attempting to offer more attractive packages to advertisers in an effort to get a bigger slice of the AdWords pie. Text ads, like the ones that are displayed on Google’s search pages, are the most widely used PPC ads. Many businesses also use display ads (with logos, graphics, and photos) and video ads on various websites. However, they are typically ‘served’ from advertising providers like Google. Pay Per Click is one of the simplest ways to promote your website. This strategy needs to be used in conjunction with your SEO strategy (organic position) which is a more challenging and long-term goal. PPC becomes a profitable proposition when your business is targeting a certain demographic with a relatively unique service offering or product. It also works well when there aren’t too many competitors bidding against your advertisements, which can drive up the cost of your Pay Per Click efforts. Why is Pay-Per-Click so important? Most advertisers are mainly concerned with the keywords they use. That’s an obvious concern; given the fact that keywords are the base on which PPC campaigns are built. But the manner in which these keywords are structured & organised matter a great deal. Despite this, very advertisers actually concern themselves with aspects like account structure, which can lead to a rise in wasted spend and diminished performance. One of commonest challenges for small businesses running their PPC campaign is identifying aspects that need improvement, and have opportunities for growth. This is why you need expert online marketing professionals like Digital Canteen to handle your PPC campaign.